Legal experts have denounced the decision to refuse an Amsterdam University student from Bosnia entry to the UK to attend an academic conference as ‘irrational’ and ‘nonsensical’. 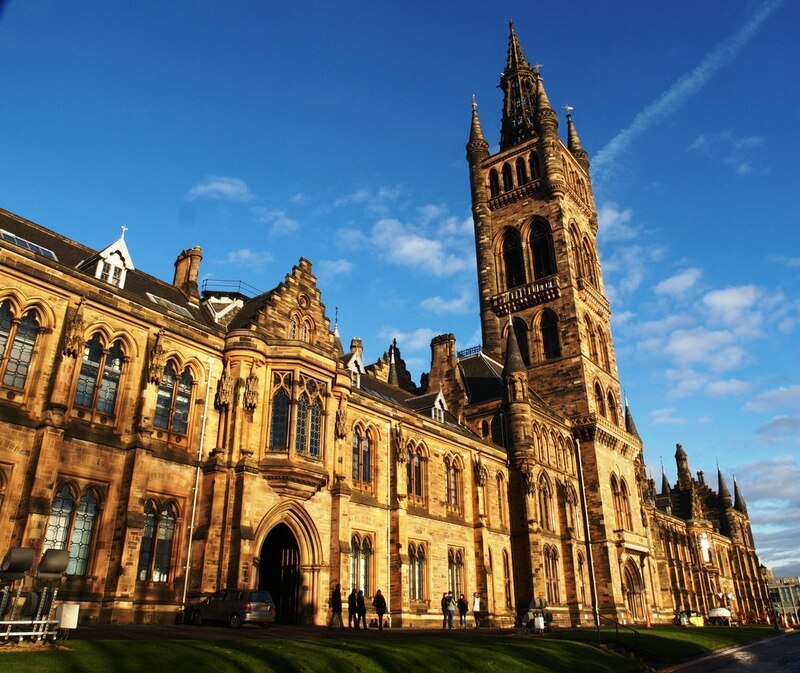 Nadza Dzinalija, 21, travelled to Glasgow for the six-day conference organised by the university’s psychology department, but immigration officials said they were ‘not satisfied’ she would leave even though she had a return flight booked for October 29. The Home Office raised concerns because her student visa was due to expire in December, The Independent reported. Dzinalija, who is on the first year of a two-year masters programme, applied in September for an extension to her visa, which was expected to be granted. Immigration expert Jan Doerfel said the UK government’s insinuation that the student would use an academic conference as a pretext to enter the UK illegally was ‘unlawful’ and ‘deeply insulting to Nadza’s integrity’. He added it was a further blow to the UK’s reputation for academic excellence as universities gear up for the challenge of attracting and maintaining top talent after the country leaves the European Union next March. ‘It portrays a feeling of superiority and arrogance not only towards applicants’ actual life choices but also towards our European neighbours, as well as an insensitivity towards needs of academic institutions in this country which aim to keep the UK attractive and at the cutting edge of scientific research,’ said Doerfel.